Frugal & Fabulous: Free sample of Aveeno Hair Care! 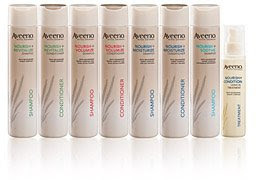 Free sample of Aveeno Hair Care! Thanks for posting this - I just signed up!